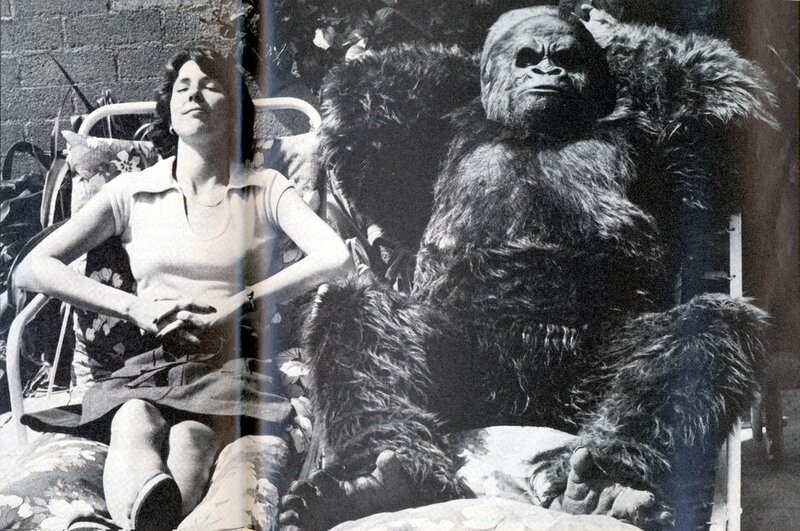 I believe this is Rick Baker in one of his gorilla costumes, taking a break. Does anyone know what picture this is on the set of? King Kong perhaps? 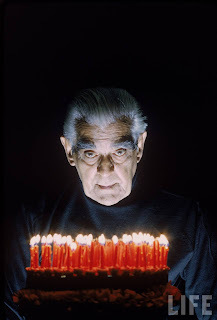 Here is Boris Karloff from "The Black Cat". Here is a classic shot of Boris with his Birthday cake! 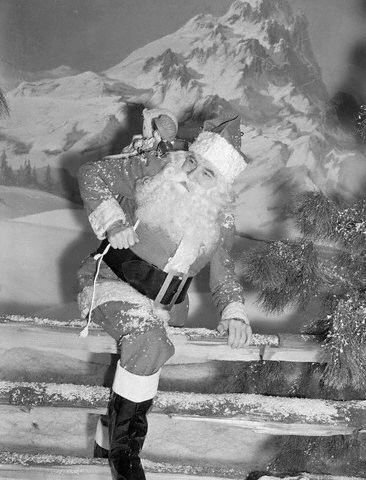 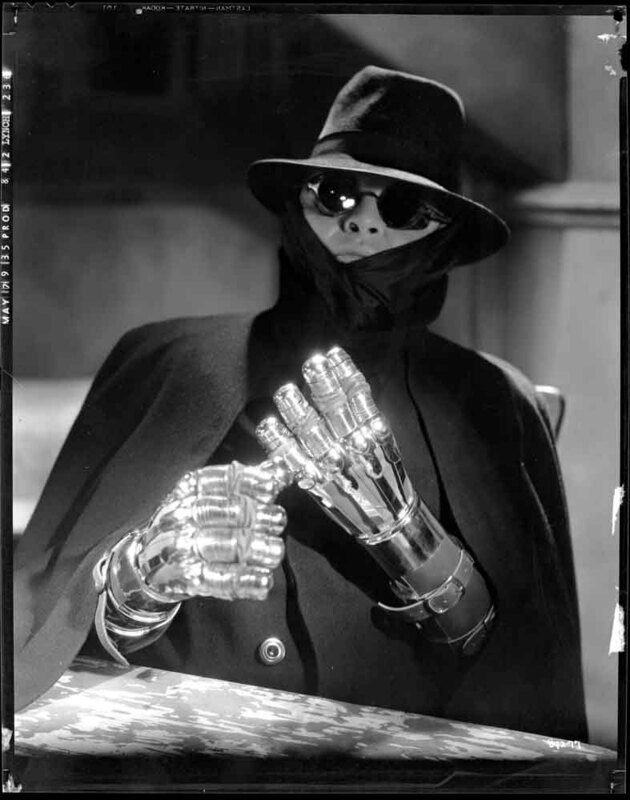 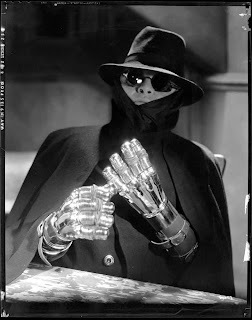 Peter Lorre from "Mad Love"! 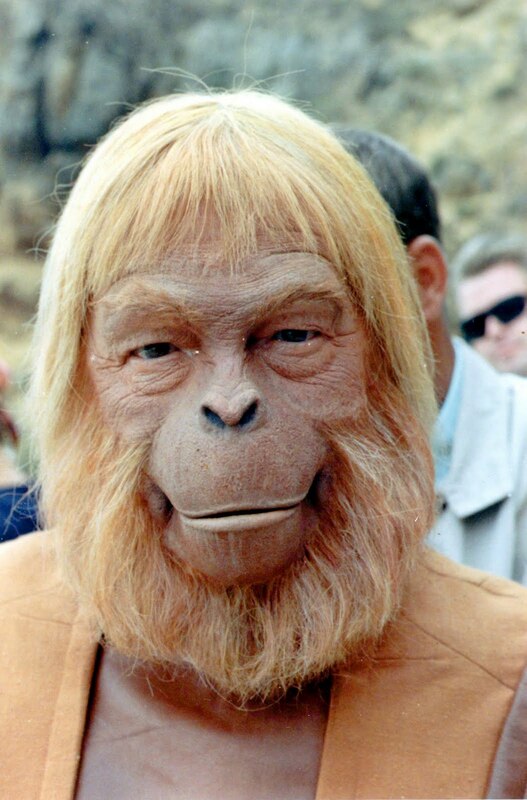 It's Dr. Zaius from "Planet of the Apes"! Everyone is on the lookout for the Invisible Man! 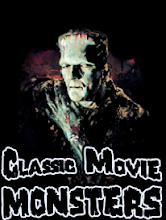 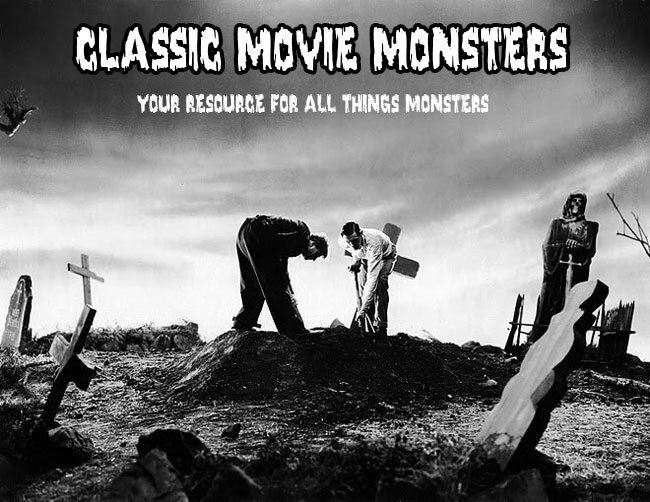 The Monster carries the lifeless body of Ygor into the crypt in "Son of Frankenstein". 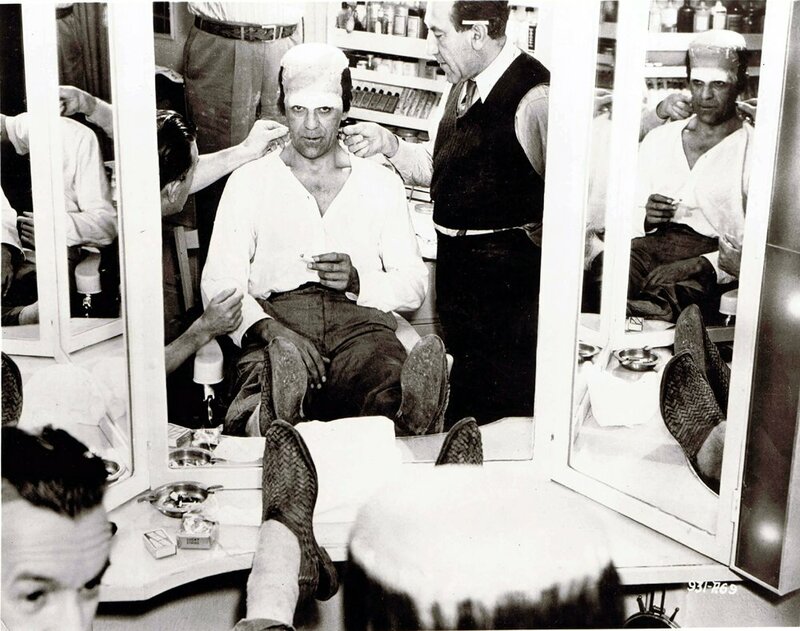 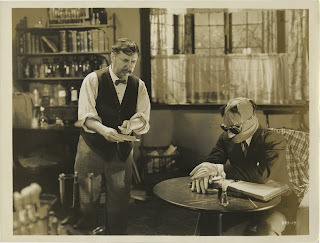 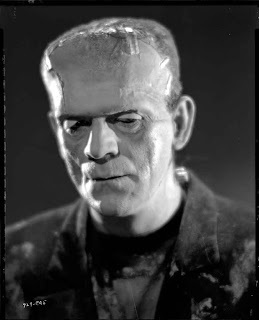 Karloff is made up for his role in "Bride of Frankenstein". I'm not positive it's from Bride, but by the look of the clamps on the side of his head, I gotta go with Bride. 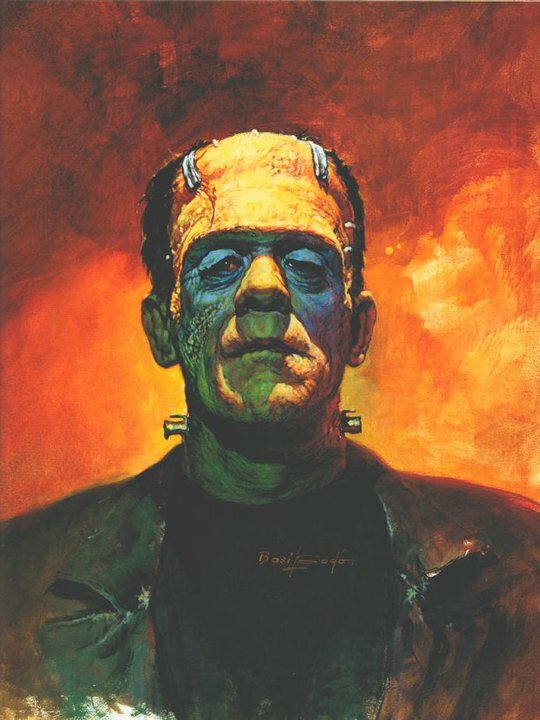 Carlos Valenzuela is the amazing artist of this piece. 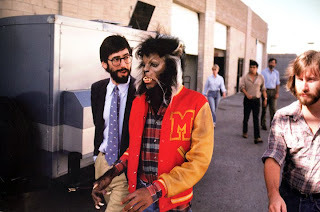 Michael Jackson is escorted to the set of "Thriller" by John Landis and Rick Baker. 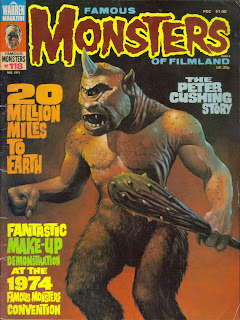 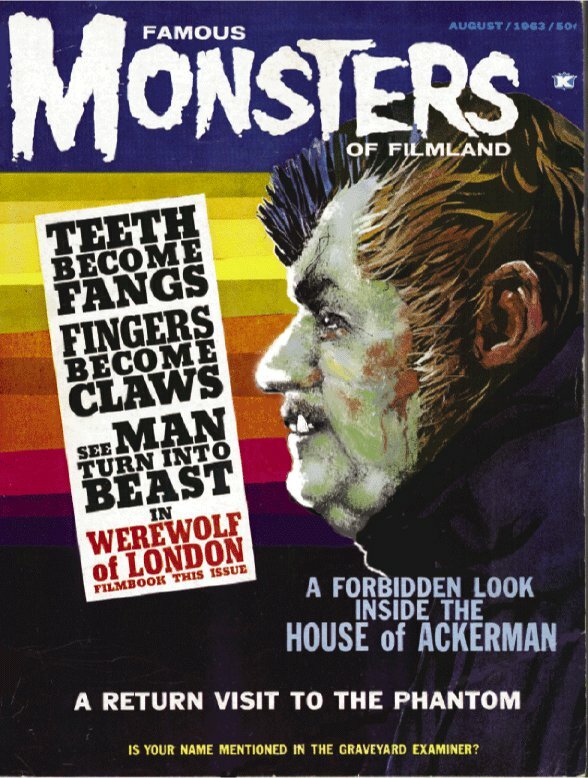 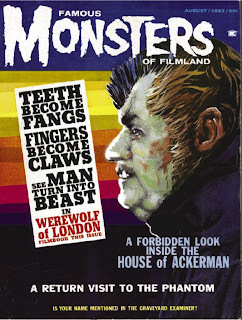 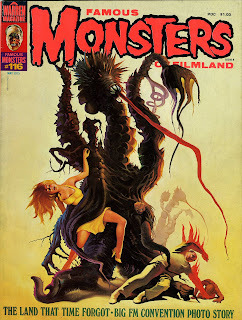 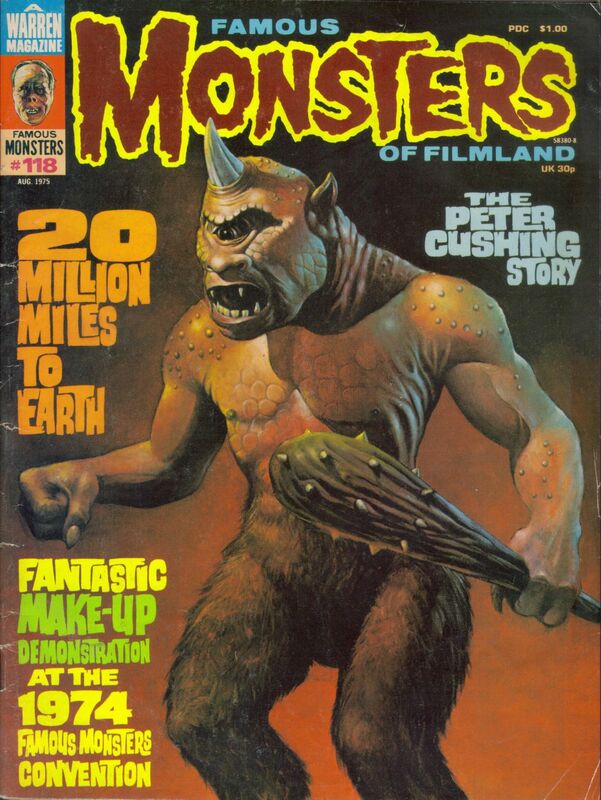 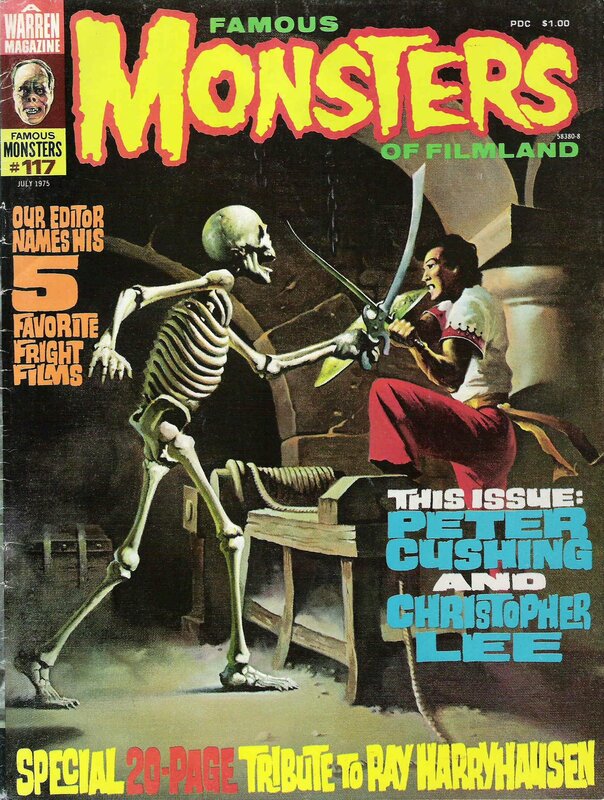 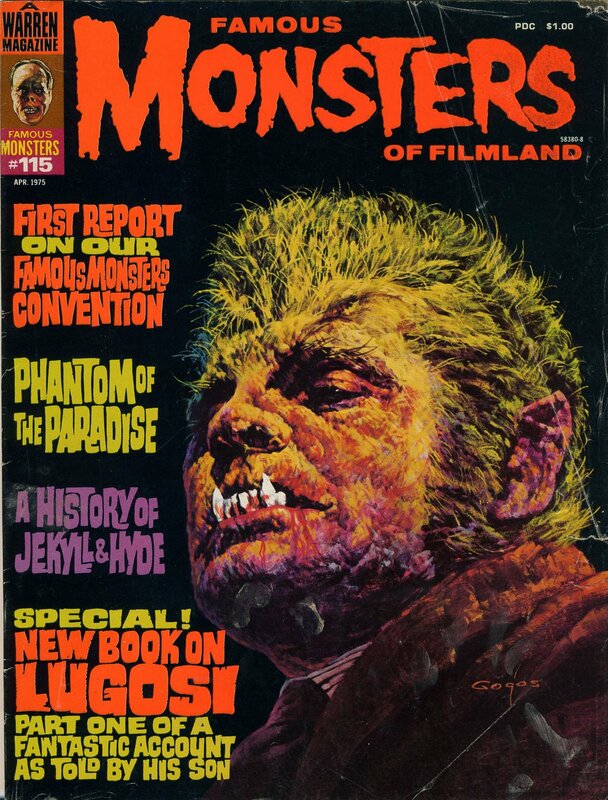 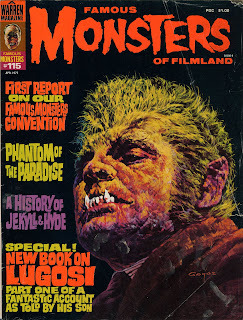 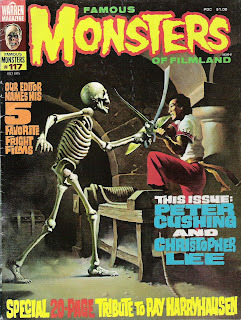 Here is a classic issue of Famous Monsters, but that doesn't look like Henry Hull as the Werewolf of London... Why it's Forry Ackerman! 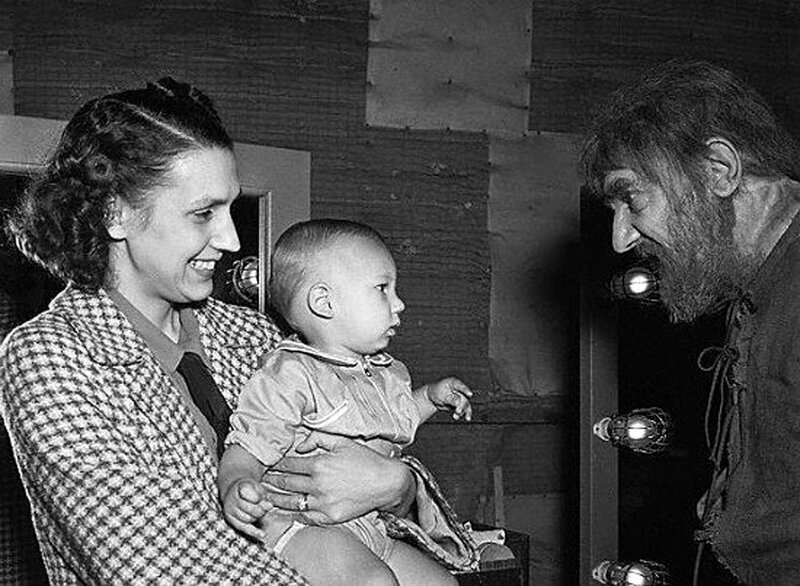 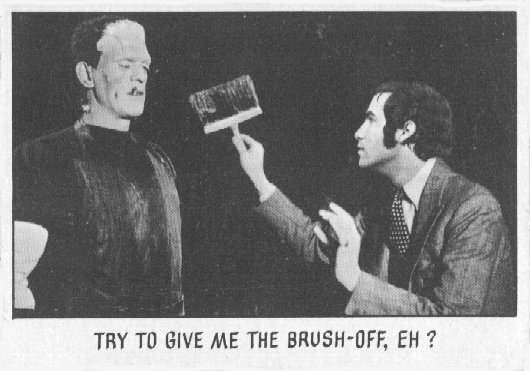 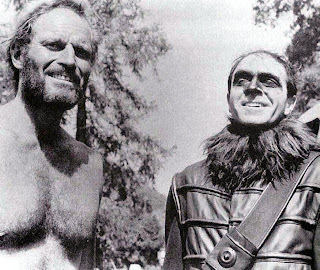 Bela is in full Ygor make-up as he says hello to his son on the set of "Son of Frankenstein". 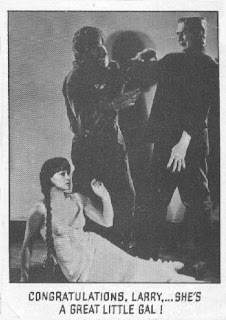 Boris Karloff is escorted away in "The Mummy". 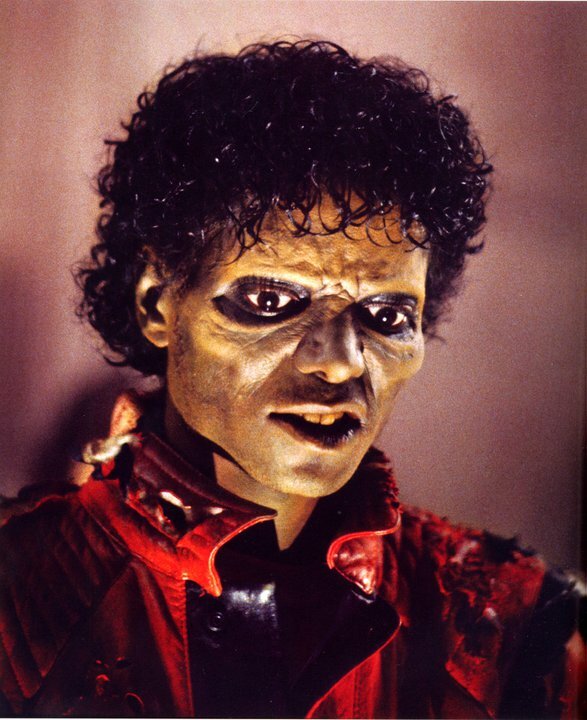 Why it's Michael Jackson as the Were-Cat from "Thriller"! 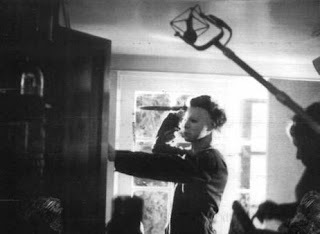 Here is a great behind the scenes look from a classic scene of "Halloween". 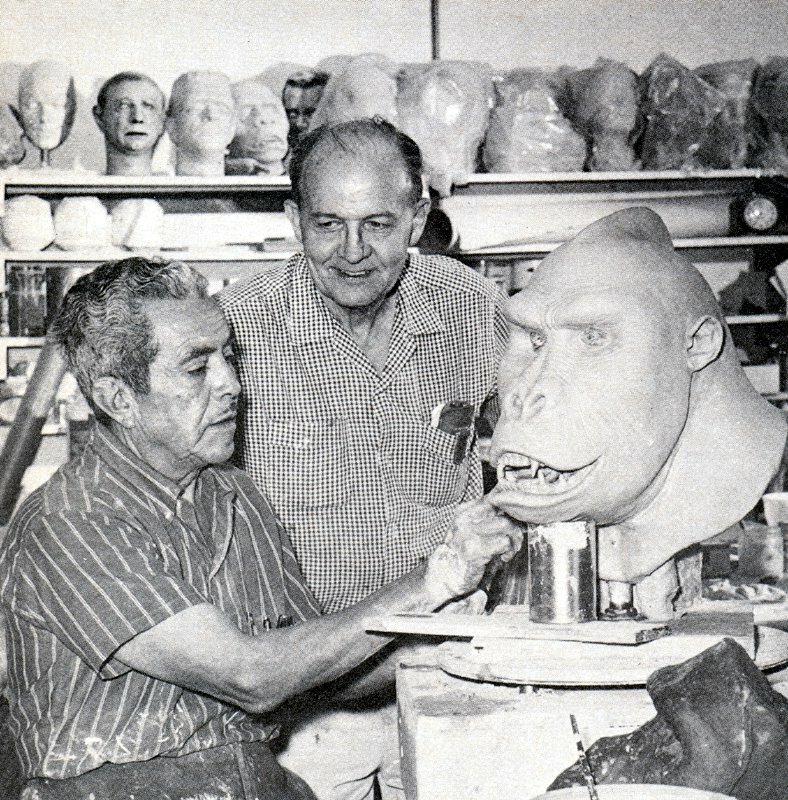 Kong's original sculptor recreates his masterpiece for Don Post. 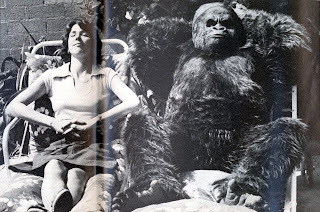 Have you ever wondered what a shaved Gorilla looks like? 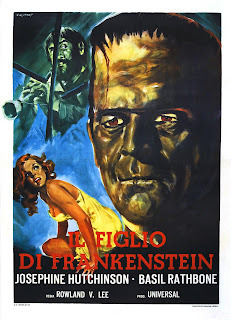 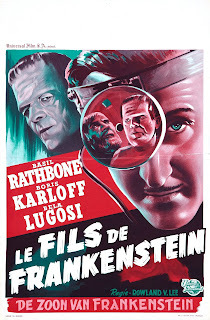 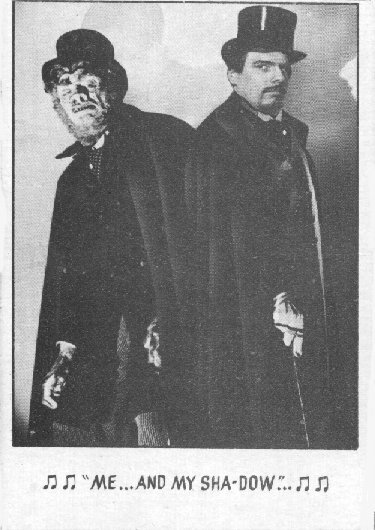 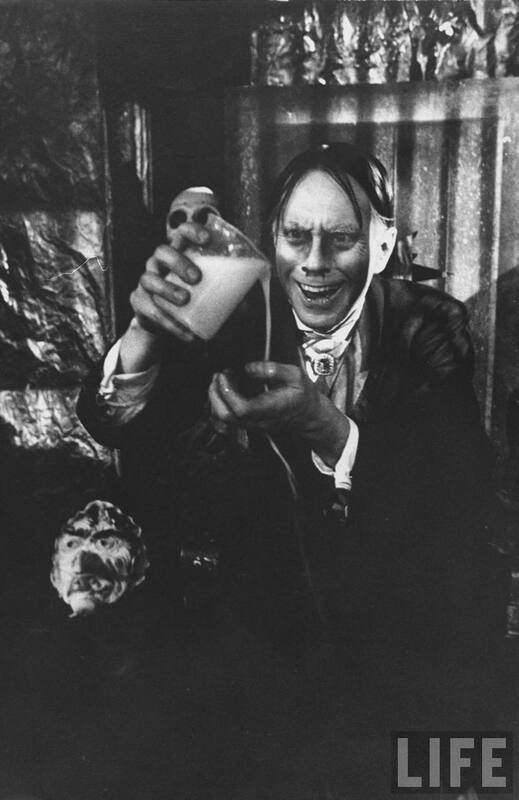 The Monster has killed Fritz and Dr. Frankenstein and Dr. Waldman are next! 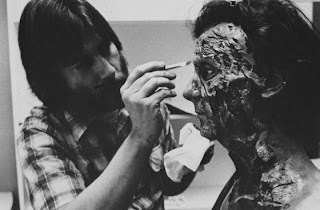 Rick Baker does what he does best for "An American Werewolf in London". 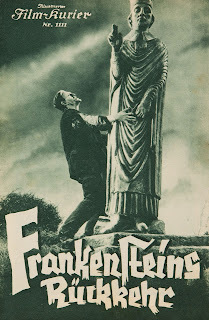 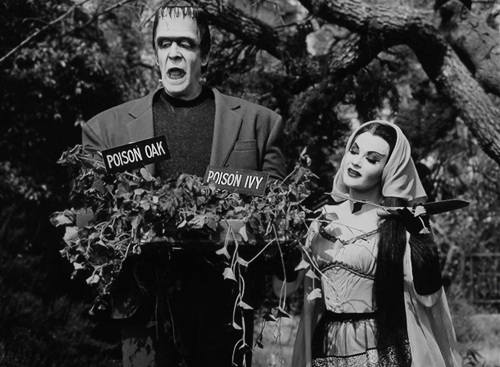 The Monster looks for help from a stone friend in this ad for the "Bride of Frankenstein". 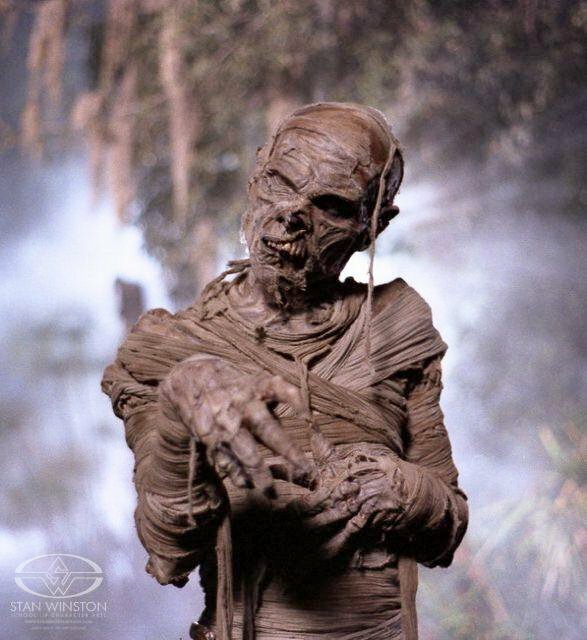 It's the Mummy from "The Monster Squad"! 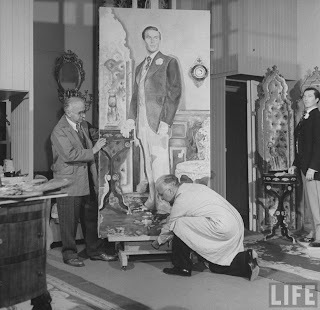 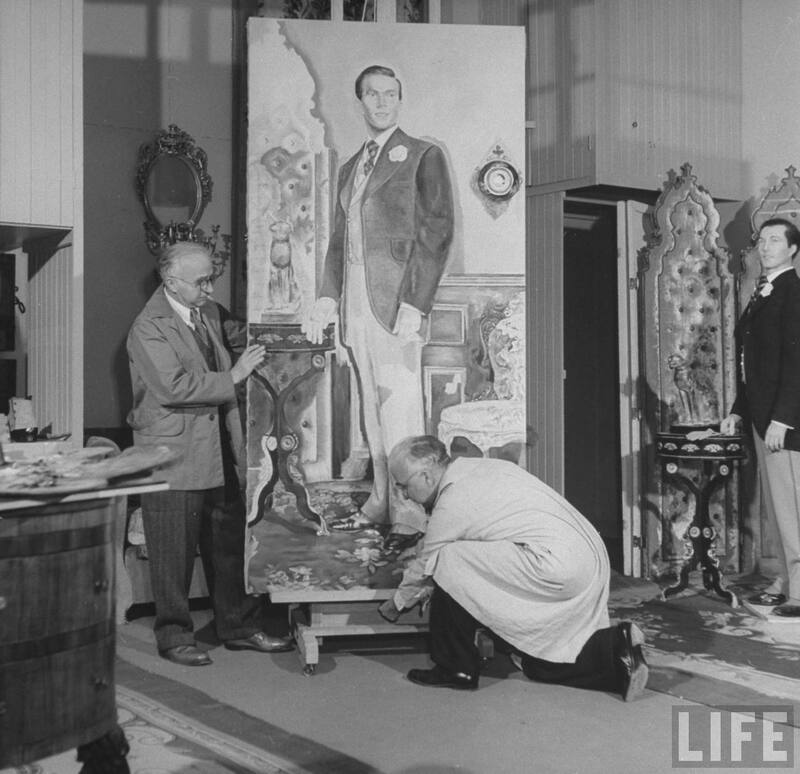 Here is a great shot from the making of "The Picture of Dorian Gray"! 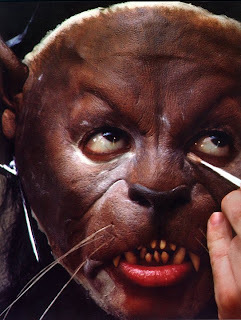 Here is a great behind the scenes shot from the classic transformation scene in "An American Werewolf in London". 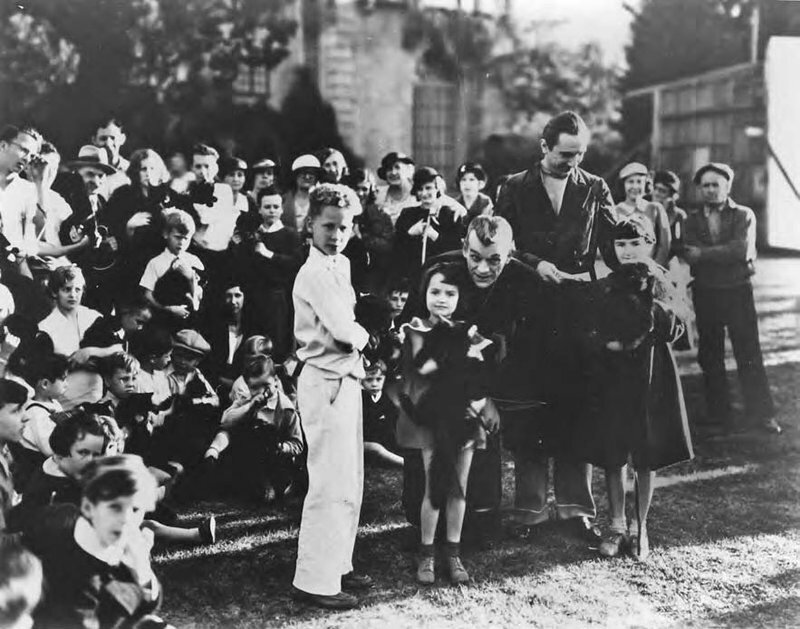 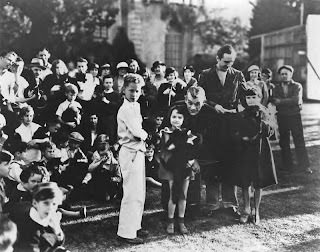 Boris and Bela play with some kids during the production of Universal's "The Black Cat". 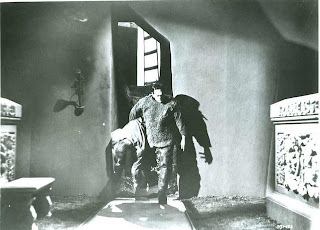 Dracula takes a walk with his date in "Dracula". 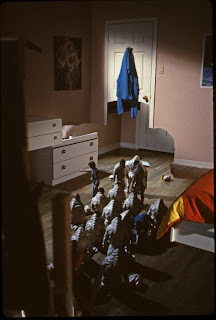 Griffin is guided to his room in "The Invisible Man". 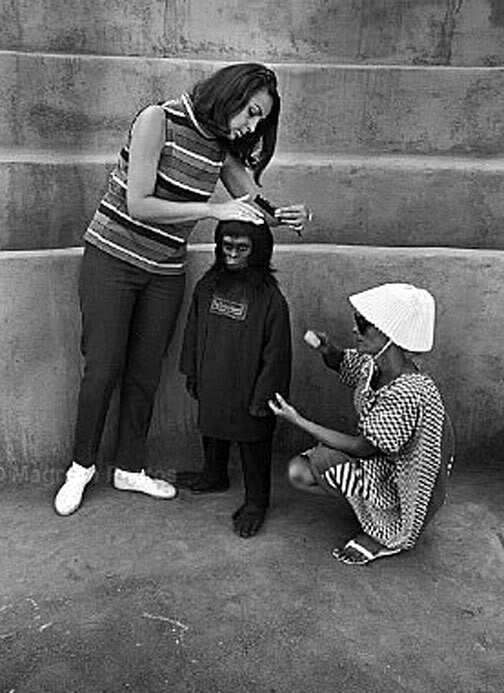 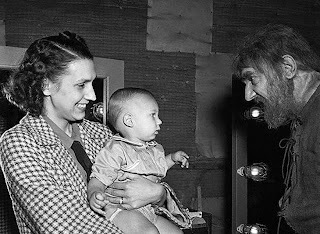 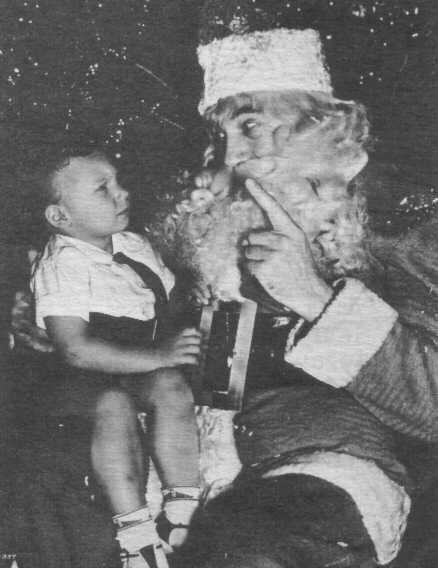 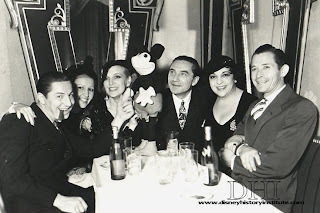 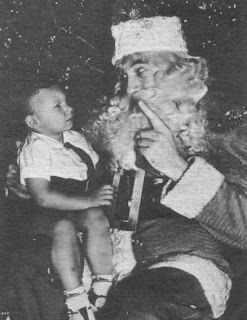 They're making up a little boy for "Planet of the Apes"
Bela Lugosi dines with Mickey Mouse and others! From the amazing Basil Gogos! 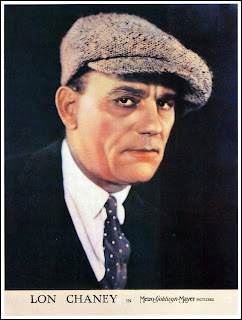 It's Lon Chaney from "The Phantom of the Opera"! 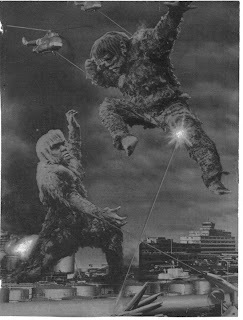 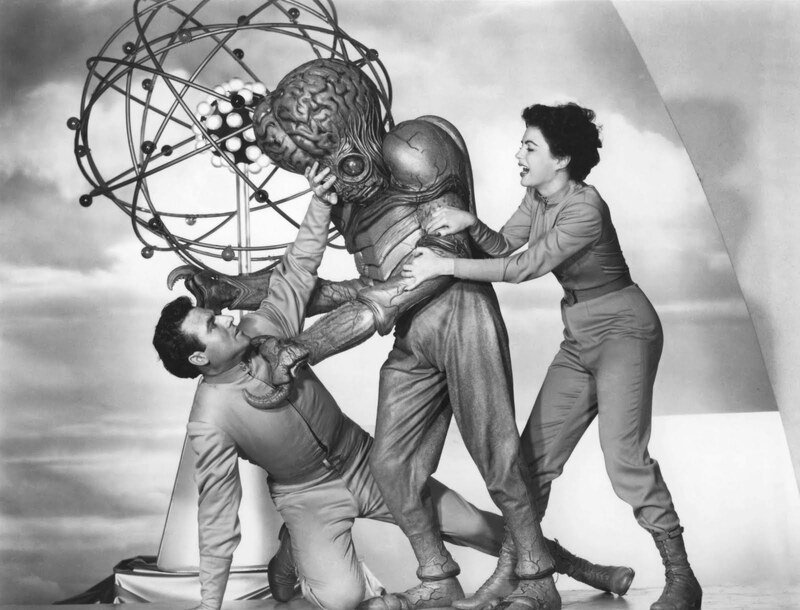 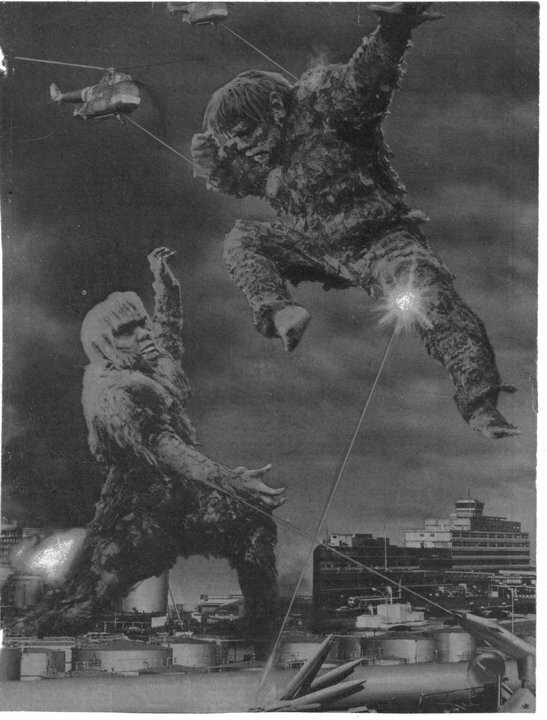 War of the Gargantuas, that is! Here is an incredible behind the scenes picture from "The Gate".